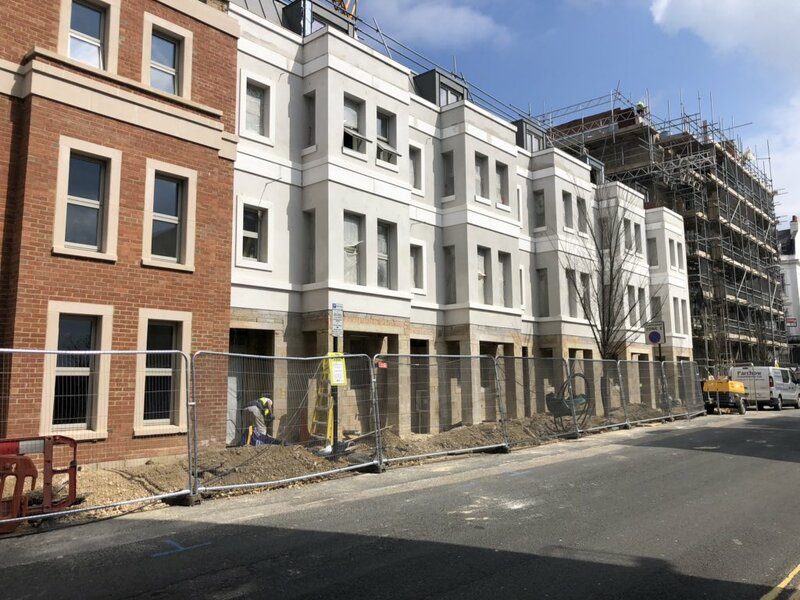 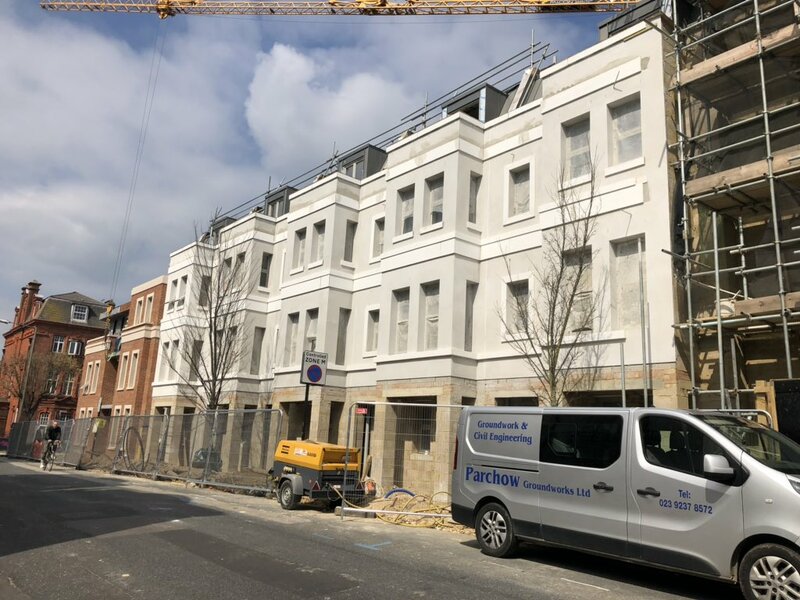 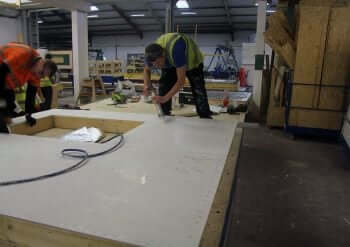 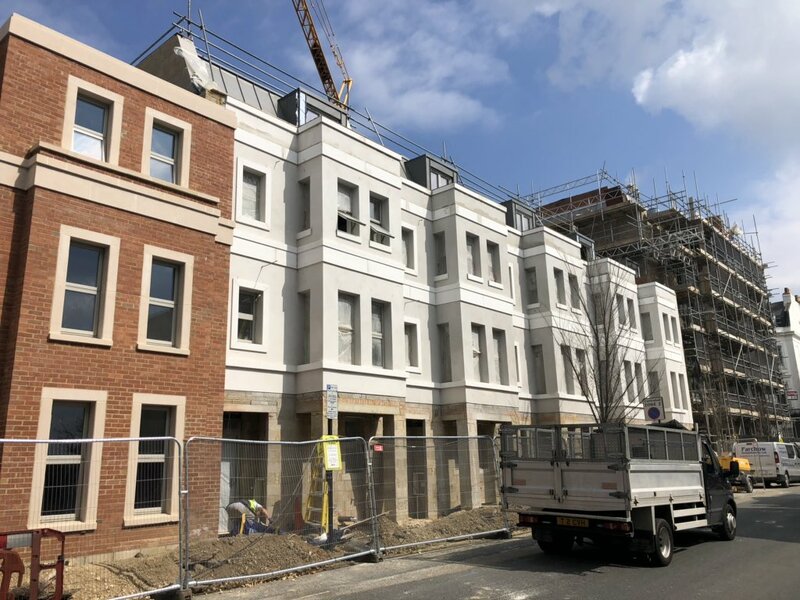 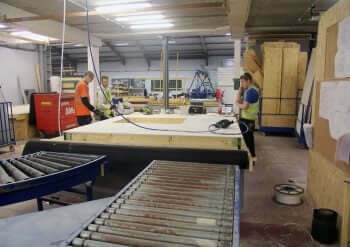 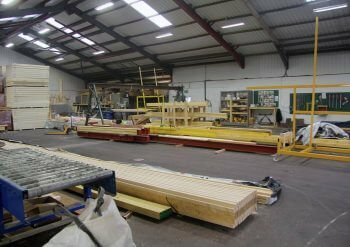 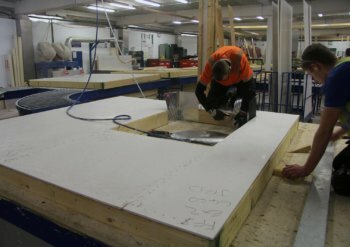 Off-site Manufacturing for schools, student accommodation, Hospitals and the Leisure Industry is becoming ever more popular in modern day construction. 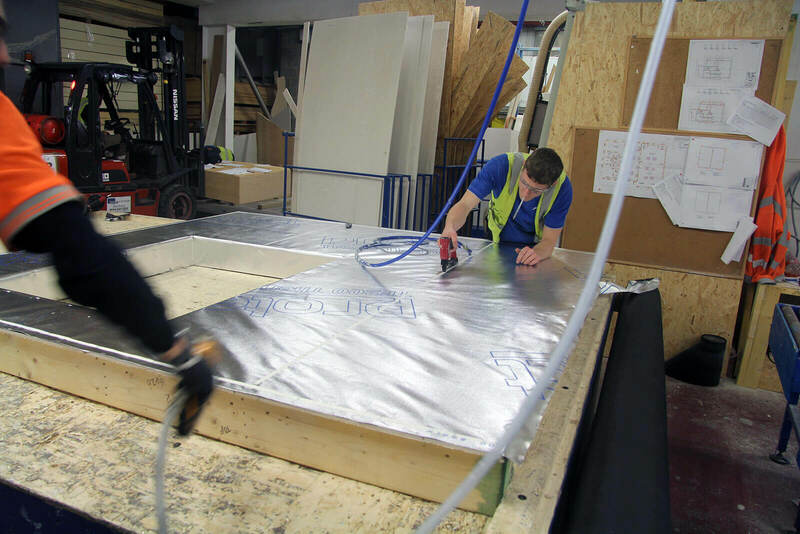 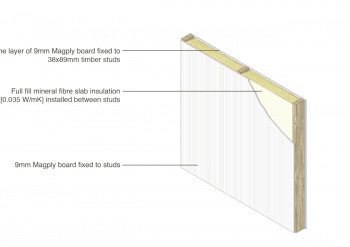 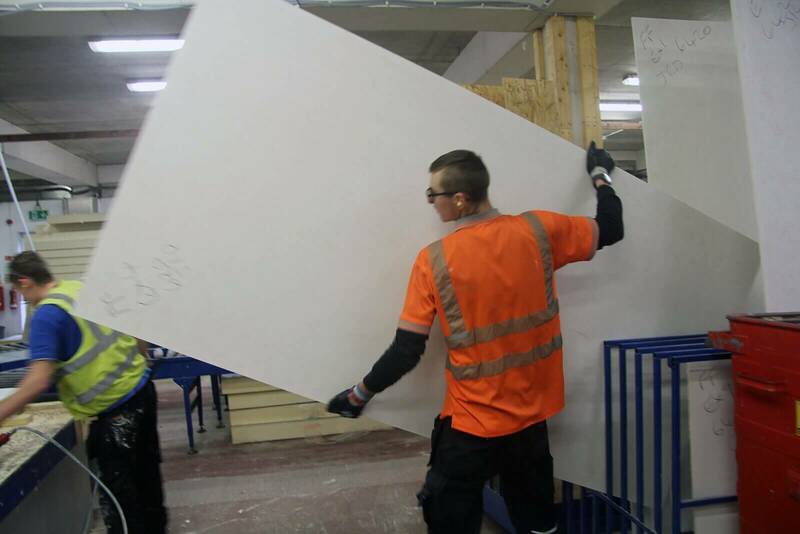 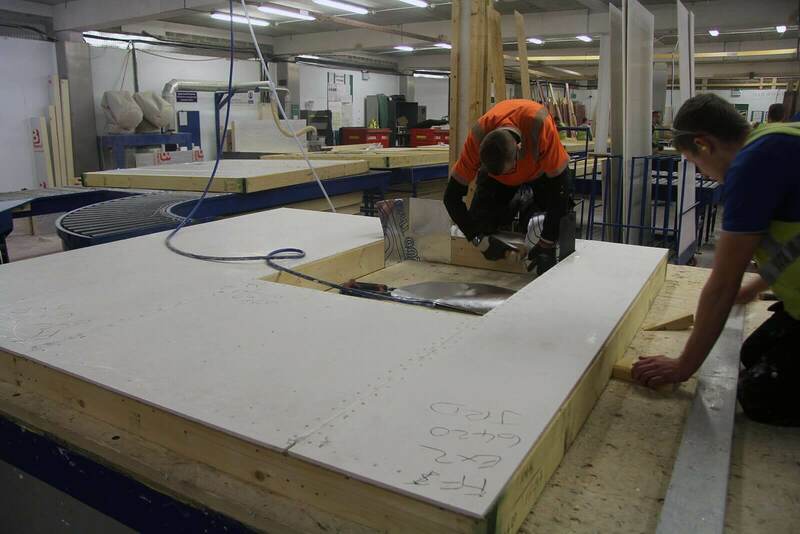 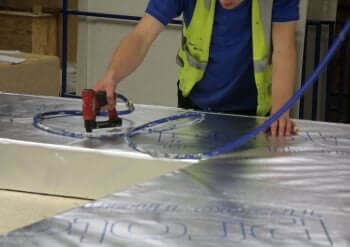 The Magply Euroclass A1 board can be used in Off-Site Manufacturing as a fire mitigation sheathing board for Timber Frame, Steel Frame & Sip Panels. 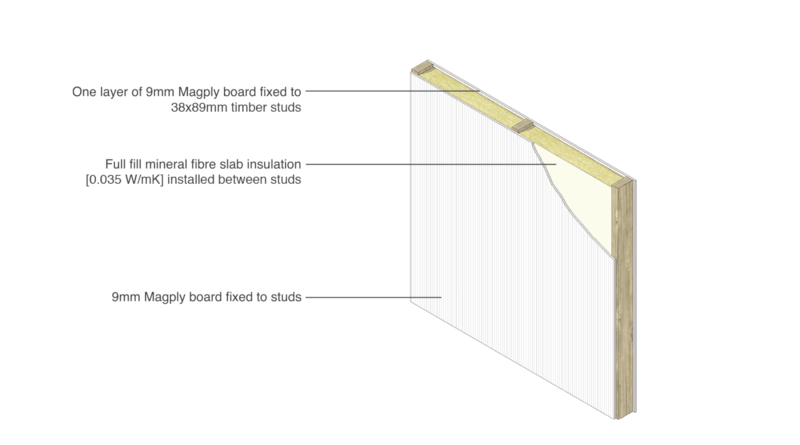 Magply provides a fire-safe, lightweight environmentally friendly solution for OSM and as a high performance, multi-functional board, Magply features a Magnesium Oxide formulation which is manufactured from a production process that ensures a very low chloride content enhancing both stability and durability. 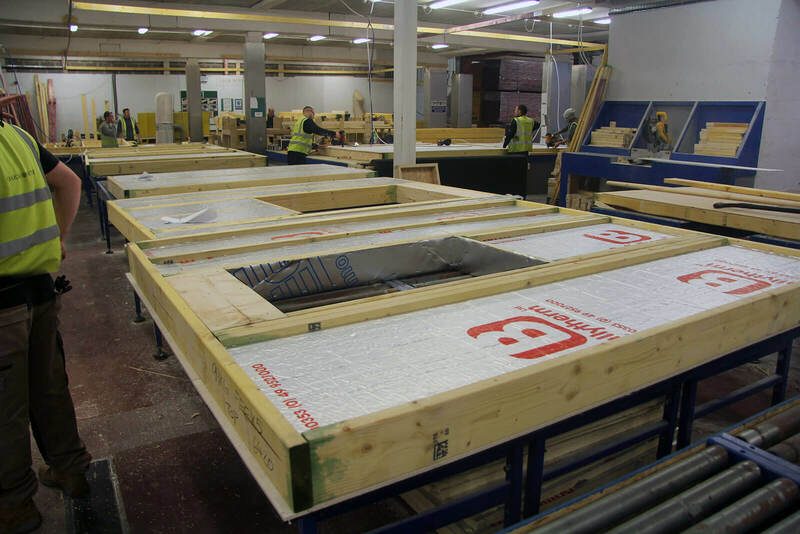 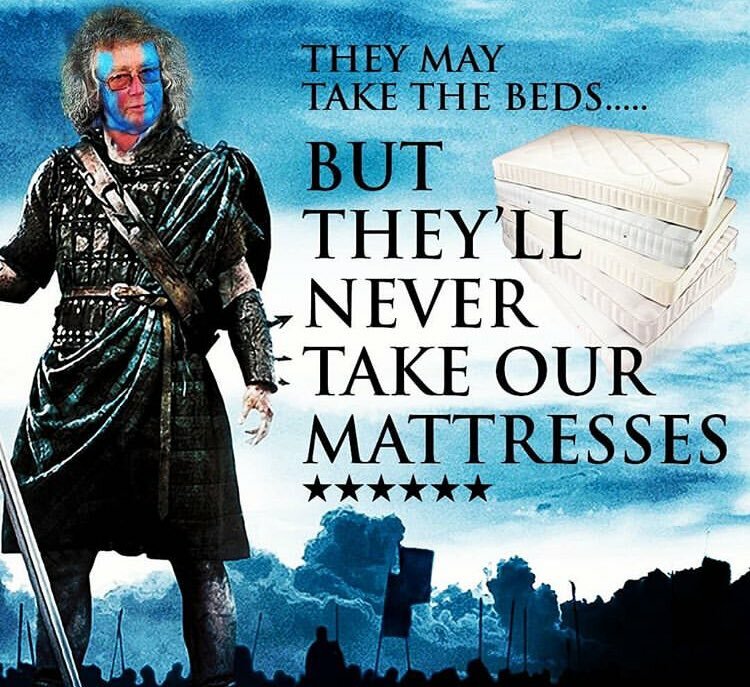 Crucially, Magply carries internationally recognised accreditations confirming the boards’ ability to deliver fire integrity and excellent racking strength, impact or pull-out resistance and all round ease of use in a variety of off-site. 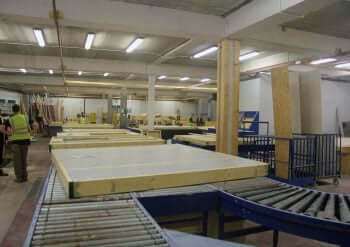 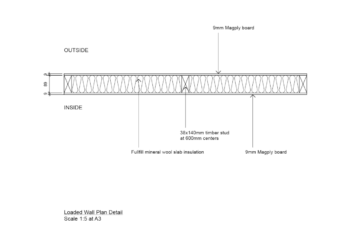 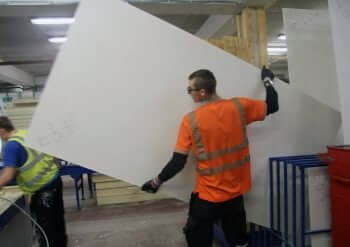 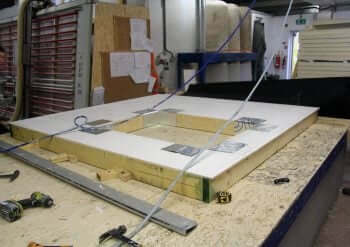 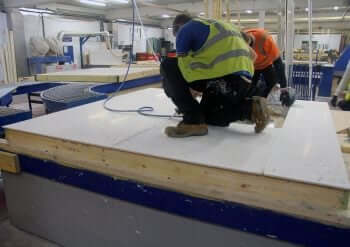 Magply has been tested to determine the fire resistance in a Loaded Wall Assembly in accordance with BS EN 1365-1 :2012.